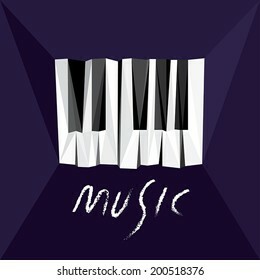 Graphic Designer Vector Artist , Videographer. 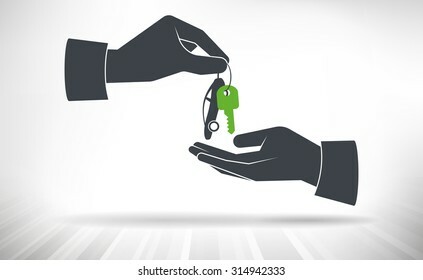 Hand giving car keys. 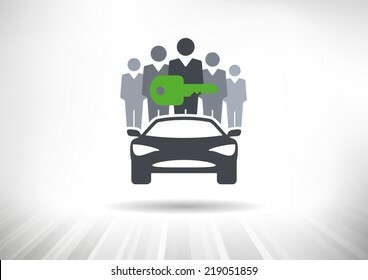 Car key with small car as key ring given from one hand to another. Hand giving keys to cloud. 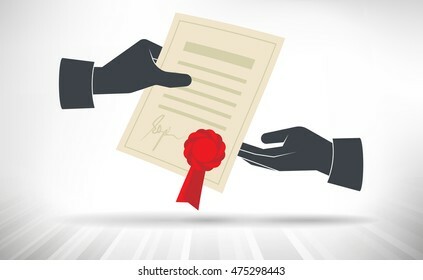 Concept of cloud access handed over from one person to another. 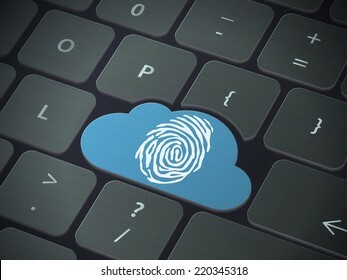 Cloud Identity Security Concept. 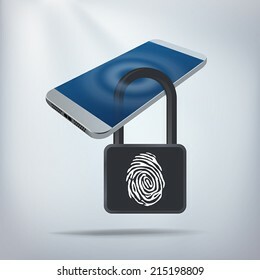 Cloud icon with fingerprint locked with padlock. Layered file for easy customization. Fully scalable vector illustration. Package Delivery Drone. 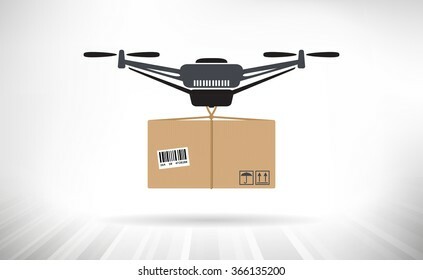 Concept illustration of a drone carrying a package. 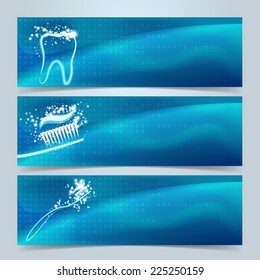 Medical banners or website header set. 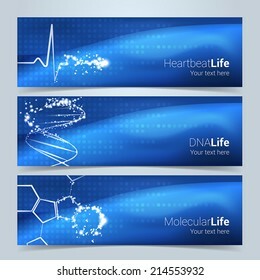 Heartbeat, DNA string and molecular structures with star glow effect. Text and background on separate layers. Fully scalable vector illustration. Hand giving house keys. House key with small house calendar key ring given from one hand to another. Cloud Security Concept. Cloud icon locked with biometric fingerprint padlock. Layered file for easy customization. Fully scalable vector illustration. 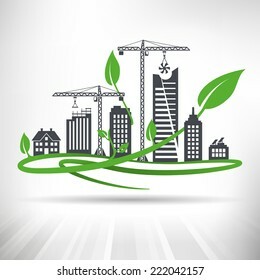 Green Urban Development Concept. Cityscape with ongoing construction surrounded by green leaves. Fully scalable vector illustration. 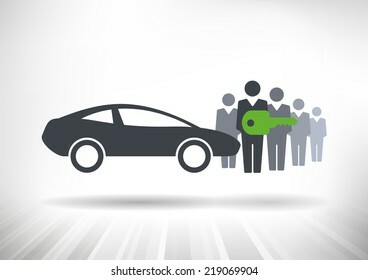 The Connected Car. Smart car icon with wireless connectivity symbol. Front view. Fully scalable vector illustration. 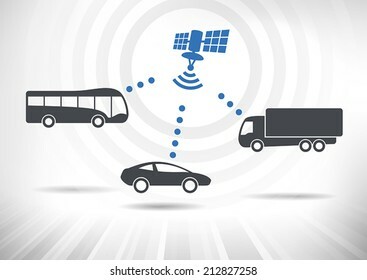 Concept with intelligent vehicles connected via satellite. Vehicles in front view. Fully scalable vector illustration. World Population Density Map. 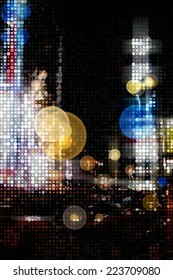 Abstract illustration of world population represented with dots of various sizes. 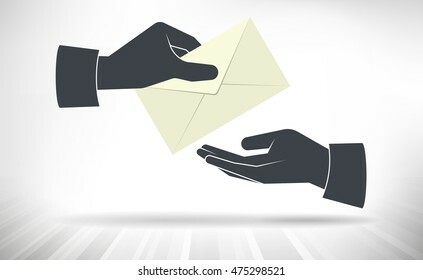 Virus Bug. Hacking concept. 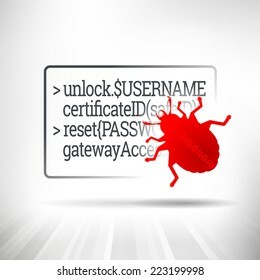 Red bug crawling on top of code. Fully scalable vector illustration. 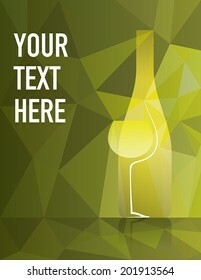 Wine Glass and Bottle Background. 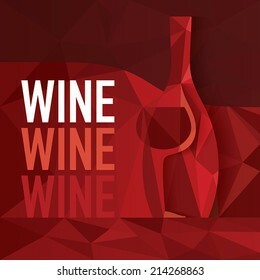 Wine bottle and glass with red wine on colorful background. Fully scalable vector illustration. Gun Control Concept. 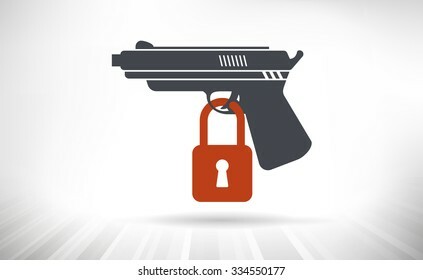 Handgun illustration with padlock locking the trigger. 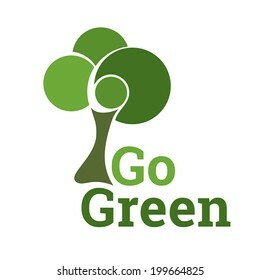 Sustainable Green Growth Icon. 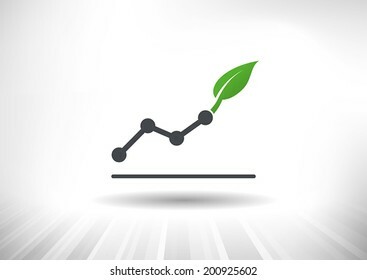 Concept showing rising bar chart with green leaf as arrow. Background and graph layered for easy customization. Fully scalable vector illustration. 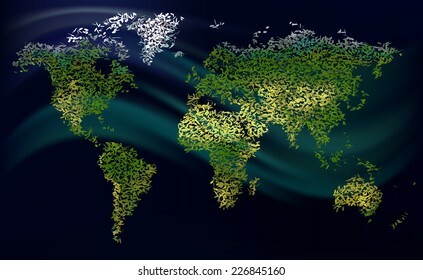 Light streak world map. 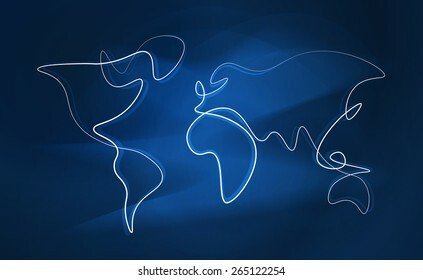 Abstract line drawing of the world on soft blue background. Driverless car icon with roof camera and radar sensor symbols. Front view. Fully scalable vector illustration. 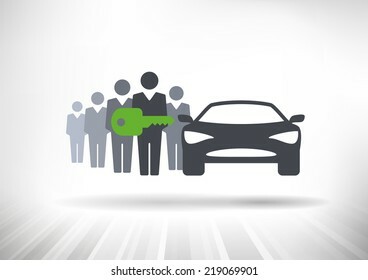 Connected Cars. 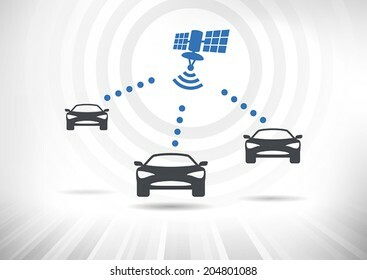 Concept with intelligent cars connected via satellite. Cars in front view. Fully scalable vector illustration. 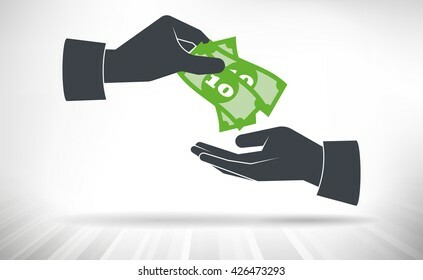 Cloud Economy. 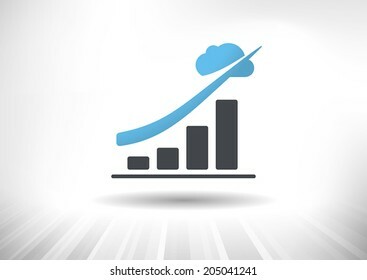 Cloud computing concept with rising bar chart and blue cloud ending the trend. Background and graph layered for easy customization. Fully scalable vector illustration. 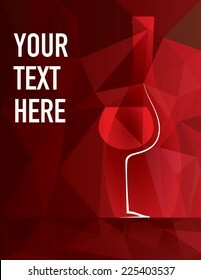 Abstract Red Wine Concept. 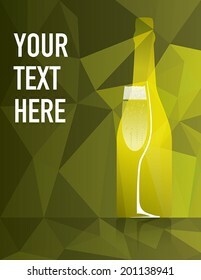 Wine bottle and glass integrated into colorful background pattern. 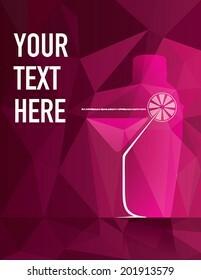 Text and illustration on separate layers. Fully scalable vector illustration. 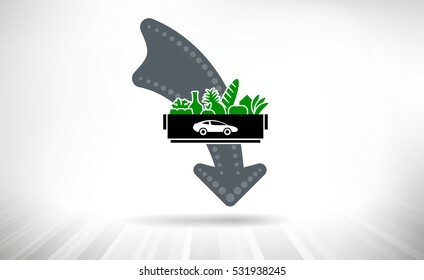 Driverless car icon with roof camera and radar sensor symbols. Side view. Fully scalable vector illustration. Cloud Economy. 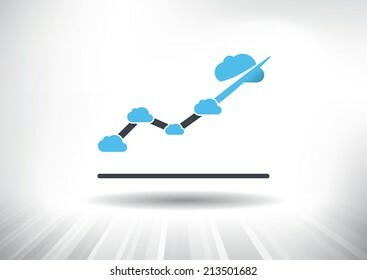 Cloud computing concept with rising line chart and blue cloud ending the trendline arrow. Background and graph layered for easy customization. Fully scalable vector illustration. 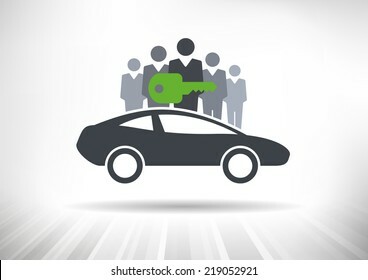 Connected Vehicles. 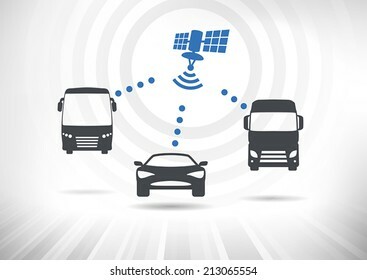 Concept with intelligent vehicles connected via satellite. Vehicles in side view. Fully scalable vector illustration. 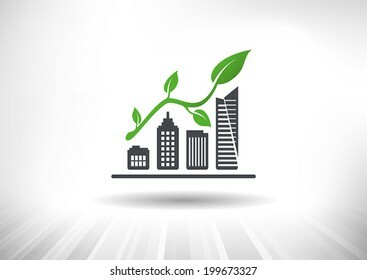 Urban Sustainable Green Growth. 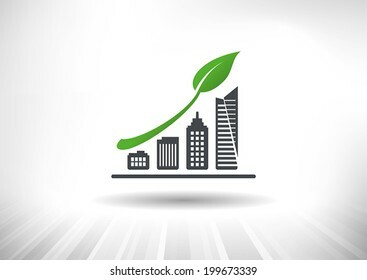 Concept showing rising city skyline bar chart with green leaf as arrow. Background and graph layered for easy customization. Fully scalable vector illustration. The Connected Car. Smart car icon with wireless connectivity symbol. Side view. Fully scalable vector illustration. 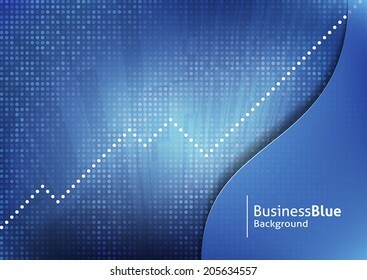 Abstract blue business background with dotted trendline graph. Text and background on separate layers. Easy to customize color. Fully scalable vector illustration. 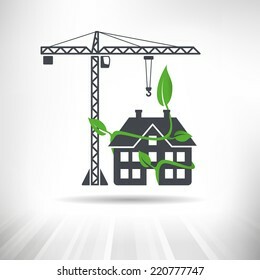 Green Construction Concept. Tower crane next to office building surrounded by green leaves. Fully scalable vector illustration. 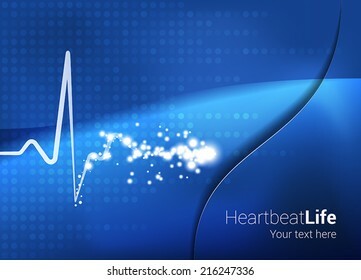 Medical Abstract Heartbeat Background. 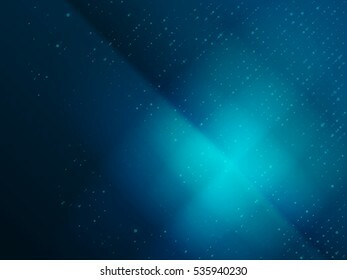 Heartbeat with star glow effect on abstract blue background. Text and background on separate layers. Fully scalable vector illustration. Package Delivery Robot. 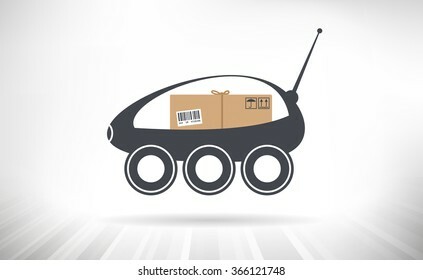 Concept illustration of a self-driving delivery robots carrying a package. 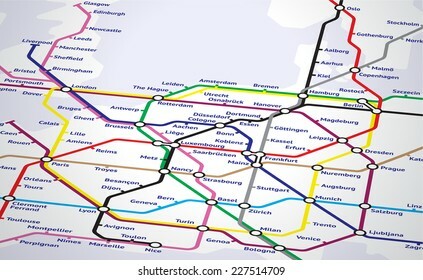 Europe subway map. 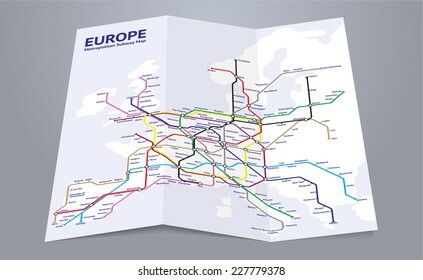 Folded paper map of a fictional european subway system. Happy Couple Line Drawing. 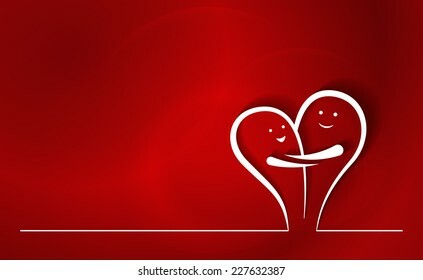 Two abstract line characters in love, smiling and hugging, creating a heart shape. Colorful red background. Creative Tree Concept. Tree made out of intertwining ribbons. Tree and background on separate layers. Fully scalable vector illustration. Mobile Security Concept. 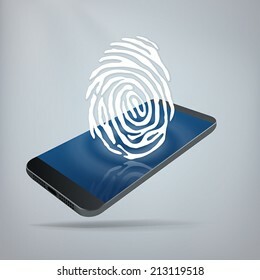 Fingerprint on top of smartphone. Layered file for easy customization. Fully scalable vector illustration. Solar Energy Growth Icon. 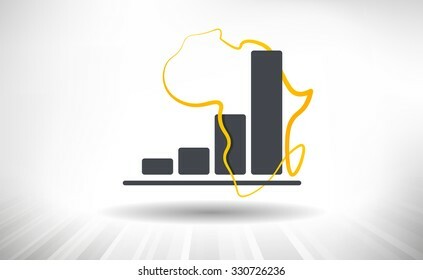 Concept showing rising bar chart with solar panels as the highest bar. Background and graph layered for easy customization. Fully scalable vector illustration. Happy Wedding Couple Line Drawing. 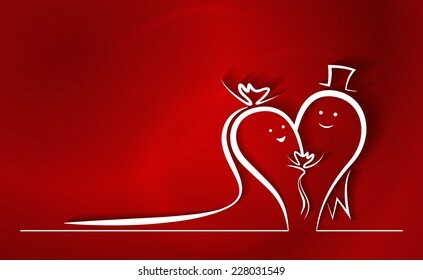 Two abstract line characters in love, smiling, dressed up for wedding ceremony, creating a heart shape. Colorful red background. 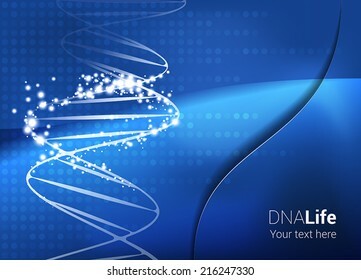 Medical Abstract DNA Background. 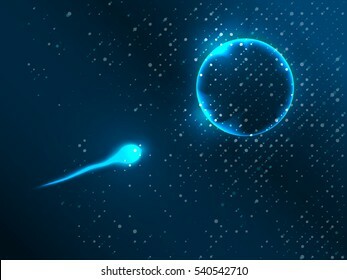 DNA string with star glow effect on abstract blue background. Text and background on separate layers. Fully scalable vector illustration. Cloud Photo Upload. Concept with cloud backup of smartphone photos. Layered file for easy customization. Fully scalable vector illustration. 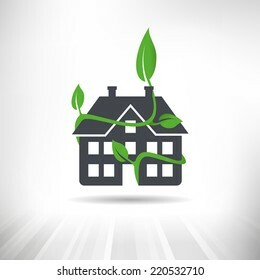 Sustainable Green Growth Icon. 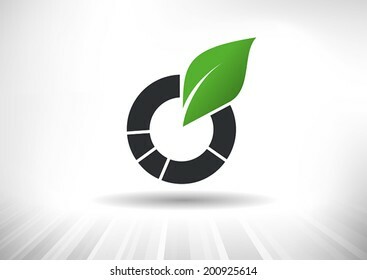 Concept showing pie chart with green leaf. Background and graph layered for easy customization. Fully scalable vector illustration. Europe Subway Map. Close up on a map of a fictional european subway system. 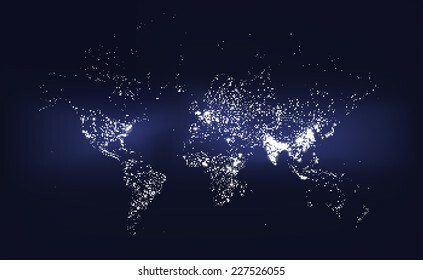 Light streak world map. 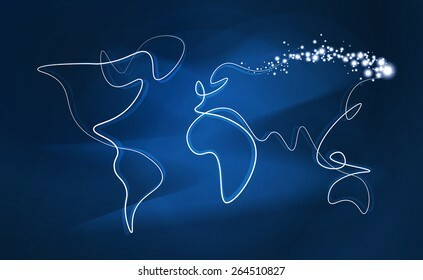 Abstract line drawing of the world with glow effect on soft blue background. 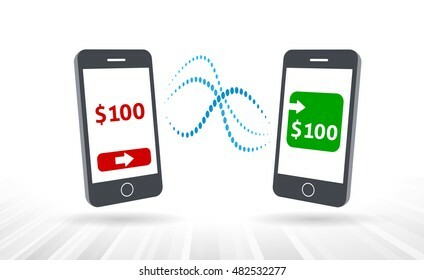 Cloud Economy. 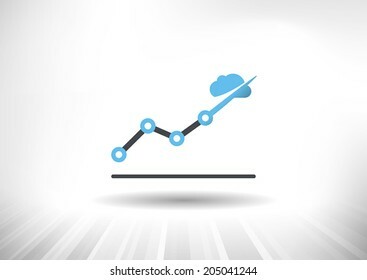 Cloud computing concept with rising line chart with blue cloud at each point. Background and graph layered for easy customization. Fully scalable vector illustration. 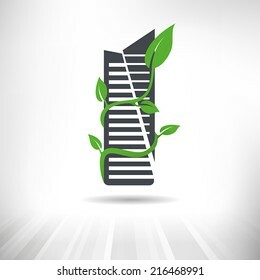 Green Building Concept. House surrounded by green leaves. Fully scalable vector illustration. 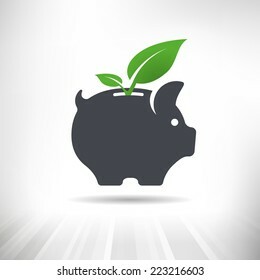 Green Savings. Piggy bank with green leaves growing out of it. Grocery Delivery Robot. 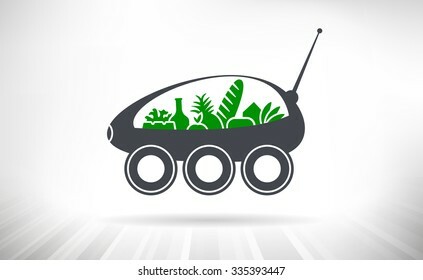 Concept illustration of a self-driving delivery robots carrying groceries. Doughnut chart with green leaf. Background and chart on separate layers. Connected Cars. 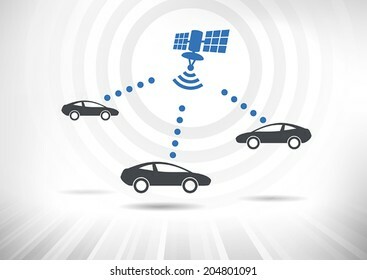 Concept with intelligent cars connected via satellite. Cars in side view. Fully scalable vector illustration. 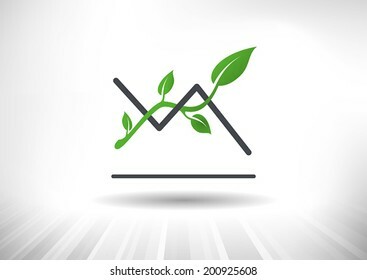 Sustainable Green Growth Icon. 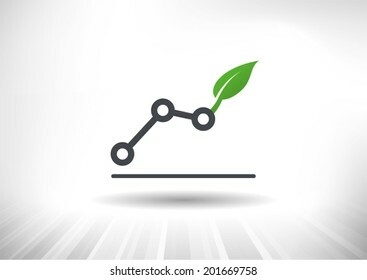 Concept showing rising bar chart with green twig with leaves as arrow. 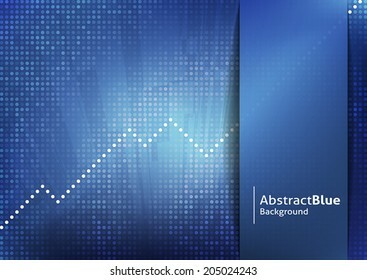 Background and graph layered for easy customization. Fully scalable vector illustration. Solar Powered Smartphone Concept. 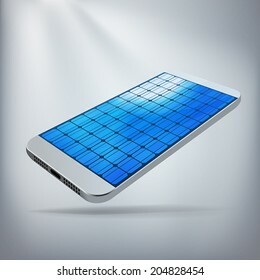 Silver smartphone with screen made of solar panels. Layered file for ease of customization. Fully scalable vector illustration. Green Building Concept. Office building surrounded by green leaves. Fully scalable vector illustration. Line chart with trendline and green leaves. Background and chart on separate layers. 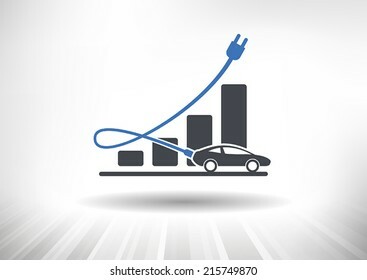 Electric Auto Industry Growth. Graph with electric car. Power cord acts as growth arrow. Fully scalable vector illustration. Statue of Liberty. 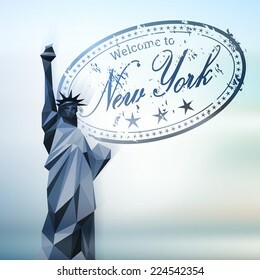 Abstract illustration of the New York City landmark with vintage postal stamp in the background. Elements on separate layers for ease of customization. Personal hotspot concept. 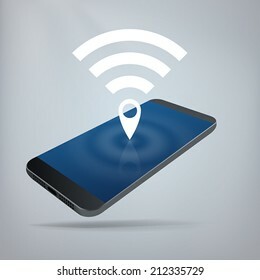 Wifi and map pin icon on top of smartphone. Layered file for easy customization. Fully scalable vector illustration. Cloud Hacking Concept. Cloud icon with virus bug. Fully scalable vector illustration. Electric Car Icon. Power cord connected to car. Front view. Fully scalable vector illustration. Cloud Economy. 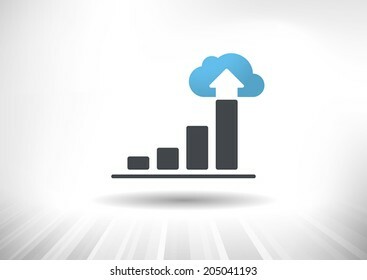 Cloud computing concept with rising bar chart and blue cloud ending the trendline arrow. Background and graph layered for easy customization. Fully scalable vector illustration. Santa Claus Cut Out Card. 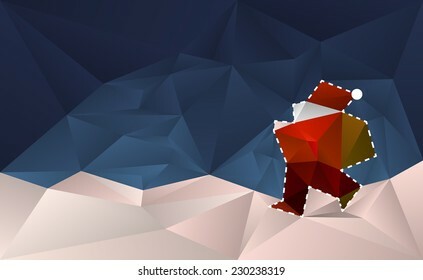 Abstract christmas background with santa claus walking in the snow. 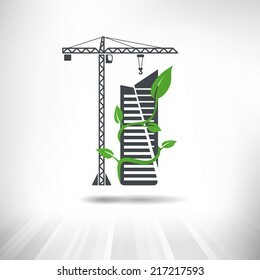 Green Construction Concept. Crane next to house surrounded by green leaves. Fully scalable vector illustration. Cloud Economy. 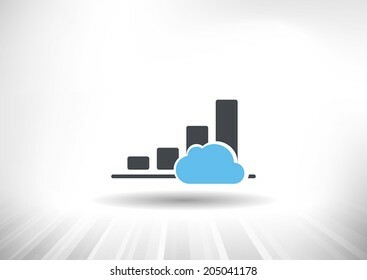 Cloud computing concept with rising bar chart and blue cloud. Background and graph layered for easy customization. Fully scalable vector illustration. 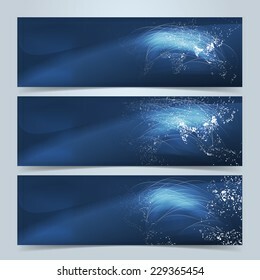 World map banners or website header set. 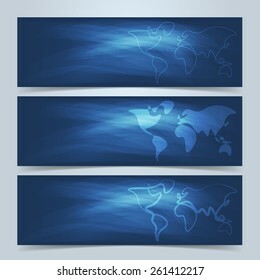 Simplified freehand drawn world maps on blue background. 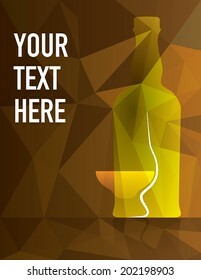 Whisky bottle and glass on colorful background with copy space. 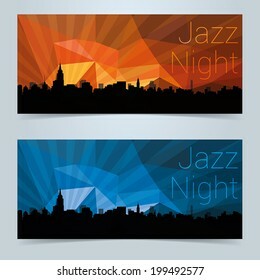 Text and illustration on separate layers. Fully scalable vector illustration. 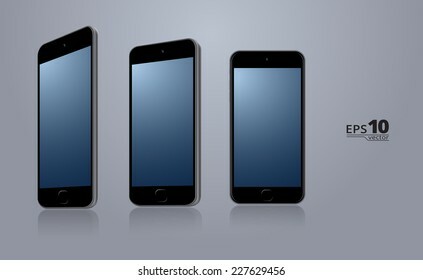 Smartphone Privacy Concept. 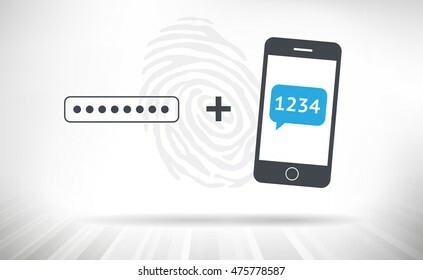 Smartphone locked with biometric fingerprint padlock. Layered file for easy customization. Fully scalable vector illustration. 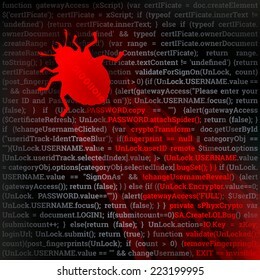 Virus Bug. Code hacking concept. 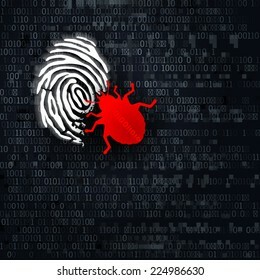 Red bug crawling on top of security information code. Fully scalable vector illustration. Rising line chart ending with green leaf. Background and chart on separate layers. 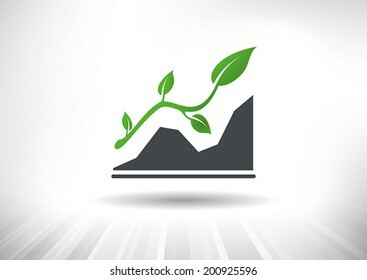 Green Growth. Rising line chart ending with green leaf. Background and chart on separate layers. 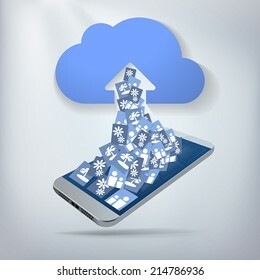 Cloud Smartphone Data Growth. 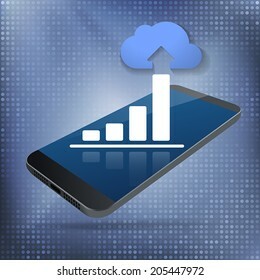 Cloud computing and big data concept with rising bar chart and blue cloud on top of smartphone. Layered file for easy customization. Fully scalable vector illustration. 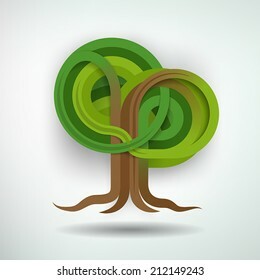 Green Tree Eco Symbol. Fully scalable vector illustration. 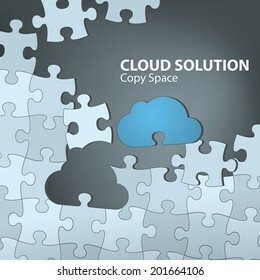 Cloud Solution. Cloud computing concept with blue cloud as the missing piece of the puzzle. Fully scalable vector illustration. Rising area chart with green leaf as trendline. Background and chart on separate layers. 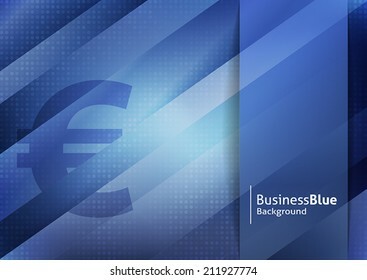 Corporate blue business background with euro sign. Text and background on separate layers. Easy to customize color. Fully scalable vector illustration. Connected Refrigerator. 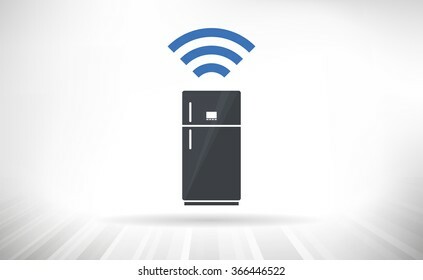 Smart refrigerator concept with wireless connectivity symbol. Fully scalable vector illustration.